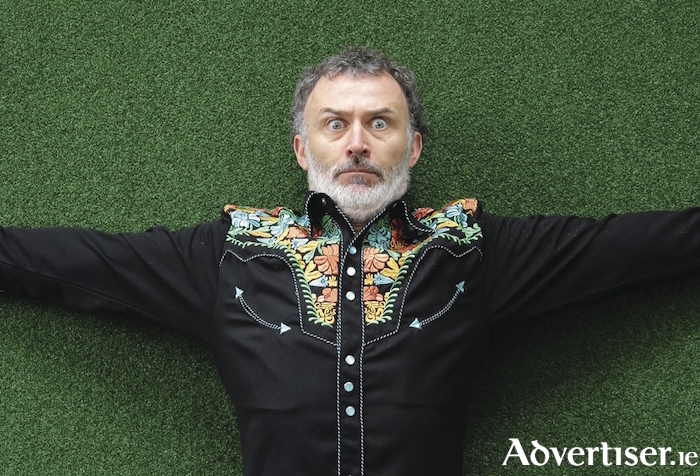 TOMMY TIERNAN is hitting the road again, road testing new material, in a series of intimate shows around the country including in counties Galway and Mayo. Tommy Tiernan - A Work in Progress Show promises to be jam packed with unmannerly notions, chaotic flights of fancy, and joyful talking. Galway dates are Campbell's Tavern, Cloughanover, Sunday June 17 (tickets €19 from www.ticketmaster.ie and the venue ), and Station House Theatre, Clifden, Saturday August 19 (€22 from www.clifdenstationhouse.com/theatre or 095 - 21699 ). Page generated in 0.0751 seconds.